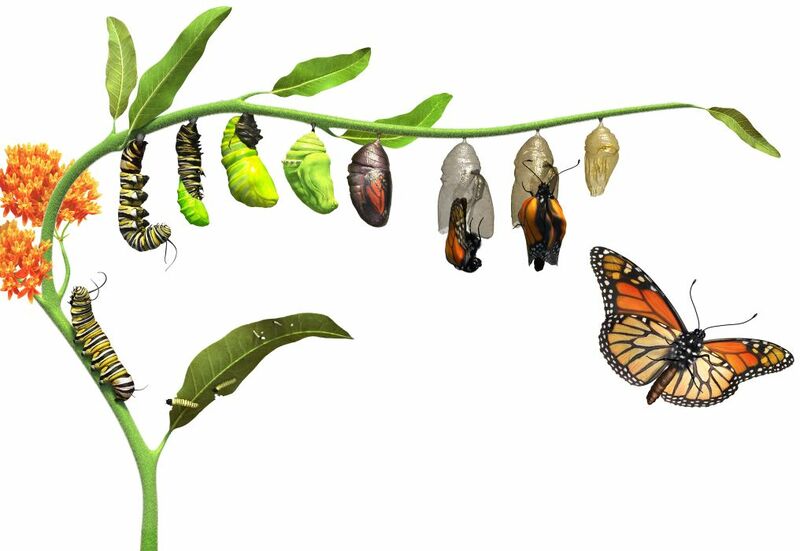 Just like the caterpillar goes through a change to become a butterfly, in Christ we have done the same. We are not what we used to be. We have a completely new nature. God makes us new.